You’d have to be out of your mind to want to get into a business as highly competitive as real estate in Metro Vancouver or any of the cities around it. With an ever shrinking supply of homes and a growing interest in buyers looking to call this place home, REALTORS® need to be unbelievably crafty in their pursuit to real estate success. 2017 was an unprecedented year for REALTORS®. New laws came into effect, bidding wars became the norm, and agents had to adopt new ways to generate a constant stream of interested buyers and sellers. This list of nominees didn’t let new laws and bidding wars stand in their way. They hustled hard to make it to the top. How’s about it we get to it? 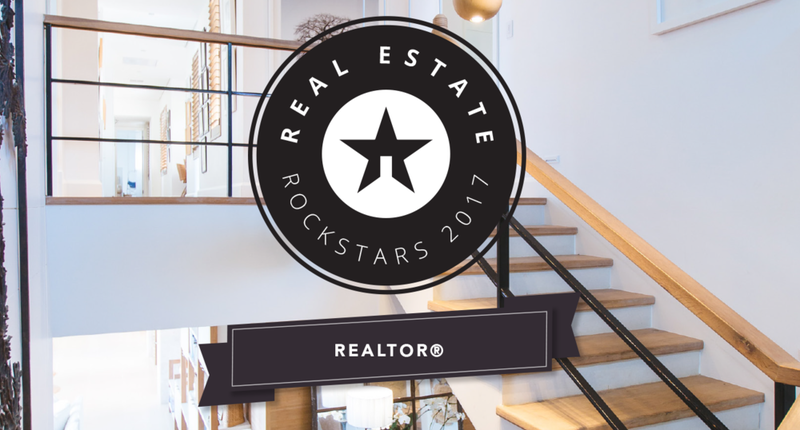 Here are the nominees for RESAAS’ 2017 Real Estate Rockstars: REALTOR® of the Year. Sue Scott is no stranger to Metro Vancouver’s crazy real estate market, Scott has been helping clients buy and sell luxury listings for over 10 years. 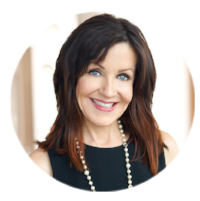 Sue’s expertise and know-how expands into crafty marketing campaigns and leveraging new tech - like RESAAS - to help to establish herself as a top producing agent. Buyers, sellers, referrals. Elizabeth McQueen handles it all, making her one of Vancouver’s elite top producing REALTORS®. She must be doing something right - Elizabeth often acquires listings with hefty price tags, one of which was listed on RESAAS for a cool $23M. This isn’t Charlie’s first rodeo when it comes to being nominated for awards. Since becoming a REALTOR® in the ‘90s, Charlie has won a handful of awards including the RE/MAX Hall Of Fame, 100% club, the Platinum club, and Medallion Club which honours the top 10% of REALTORS® in the Greater Vancouver Real Estate Board. Top 1% REALTOR®, Melissa Wu, has been a fan favourite since starting her career. You’d be hard-pressed to find another agent as dedicated and passionate as Melissa, according to her client testimonials on Ratemyagent.com. Melissa won a number of awards including the Sutton’s Pinnacle, Sutton’s Master, and Sutton’s Elite awards. A native of France, now Metro Vancouver real estate expert, Gaetan Kill has been a quiet storm among the real estate community. The Engel & Volkers REALTOR® made quite the splash last year, driving big numbers in 2017. Jason Soprovich has been synonymous with West Vancouver’s luxury real estate market. 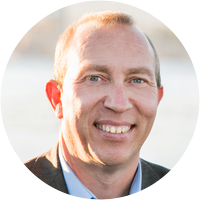 As a REALTOR® for the past 24 years, Jason Soprovich and his team have been behind the sales of many of the city’s most luxurious listings including breathtaking homes in Whistler and Squamish. Over $800M in sales, a full luxury concierge service, and a charitable foundation under his belt, Malcolm Hasman has to be one the most successful and well-known REALTORS® to make this list. Malcolm doesn’t just sell luxury listings, he sells a lifestyle, and pretty damn well if you ask us.